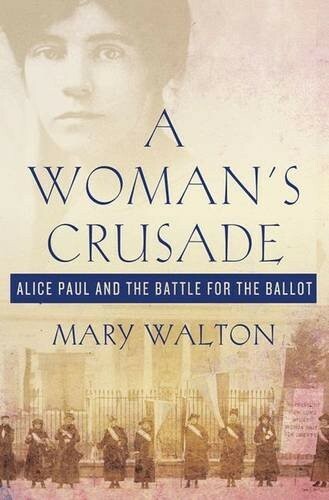 Alice Paul began her life as a studious girl from a strict Quaker family in New Jersey. In 1907, a scholarship took her to England, where she developed a passionate devotion to the suffrage movement. Upon her return to the United States, Alice became the leader of the militant wing of the American suffrage movement. Calling themselves "Silent Sentinels," she and her followers were the first protestors to picket the White House. Arrested and jailed, they went on hunger strikes and were force-fed and brutalized. Years before Gandhi's campaign of nonviolent resistance, and decades before civil rights demonstrations, Alice Paul practiced peaceful civil disobedience in the pursuit of equal rights for women. 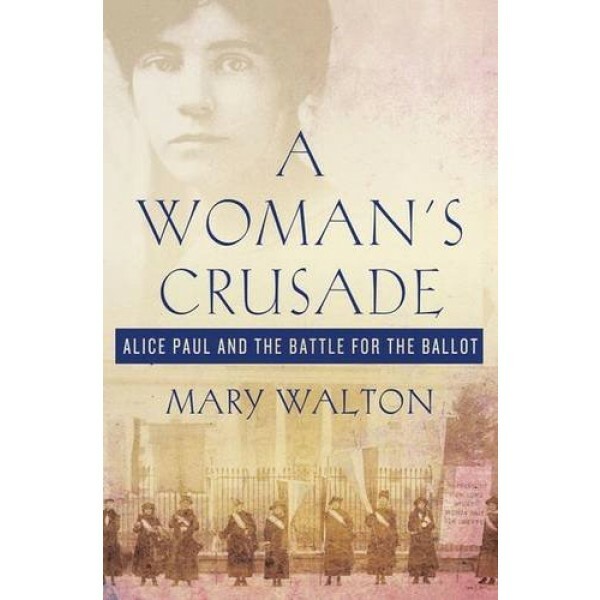 With her daring and unconventional tactics, Alice Paul eventually succeeded in forcing President Woodrow Wilson and a reluctant U.S. Congress to pass the Nineteenth Amendment, granting women the right to vote. Here at last is the inspiring story of the young woman whose dedication to women's rights made that long-held dream a reality.